Arsenal manager Arsène Wenger spoke to the media after his side's 4-0 FA Cup fifth-round replay win at Hull City on Tuesday evening. 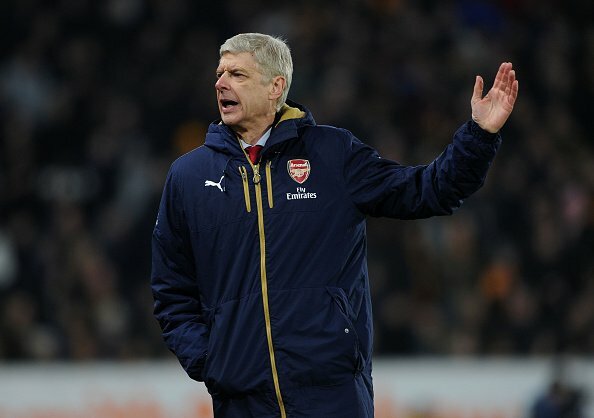 The German centre-back was substituted during last night’s FA Cup fifth round replay win at Hull City. He played on after a clash of heads with Tigers midfielder Nick Powell, but eventually had to go off. That prompted concern that he had suffered a concussion. Wenger said "Mertesacker is just a cut on his eye and looks to be very short not a concussion. Gabriel is a hamstring and Ramsey is a thigh problem. To me, the most serious looks to be Ramsey. He has a thigh problem, I think it is a thigh strain. Arsenal will be facing Watford in the FA Cup Quarter-final at the Emirates Stadium on Sunday afternoon.